Amavas opened to a poor response from the audience on Day 1 at the box office. The expectations were low, but the opening was even below the low expectations. We had predicted the film to take an opening around 0.75-1.75 cr., but the film has failed to even reach these numbers. The film failed to echo at both the single screens and the multiplexes. The overall occupancy rate for the film on day 1, was around 5%. Several of its shows had to be cancelled on Day 1, in both the multiplexes and the single screens. In most of the theatres of Tier-2 cities, the film ended the first day without even a single show. The movie did not get any significant pick up in footfalls, even in the evening and the night shows. Amavas ended its first day at the box office by collecting a paltry sum of ~0.6 crores. 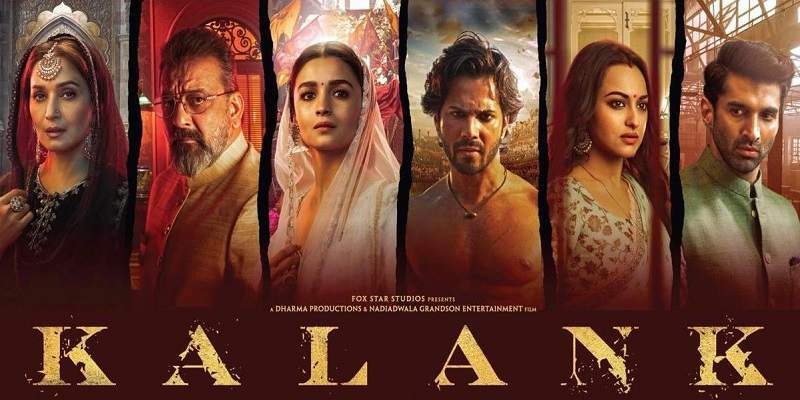 The film's lack of a recognized male lead actor, uncertainty and multiple postponements of the release date, and subdued pre-release buzz, have hurt the film along with the overwhelmingly negative response from the critics. The film had to be at least decent, if not very good, to have any chance at the box office. But the below average quality of the product has almost killed it at the box office, as it was entirely dependent on itself to perform. Looking at the very poor initial response, negative critical reception, not-so-good audience feedback, and the availability of the better alternatives this weekend at the box office, the film is unlikely to show any significant growth in the next two days. And Amavas is more likely to tank at the box office. Amavas opened to outright negative reviews from the critics, and the initial audience word-of-mouth reports are on the negative side as well. 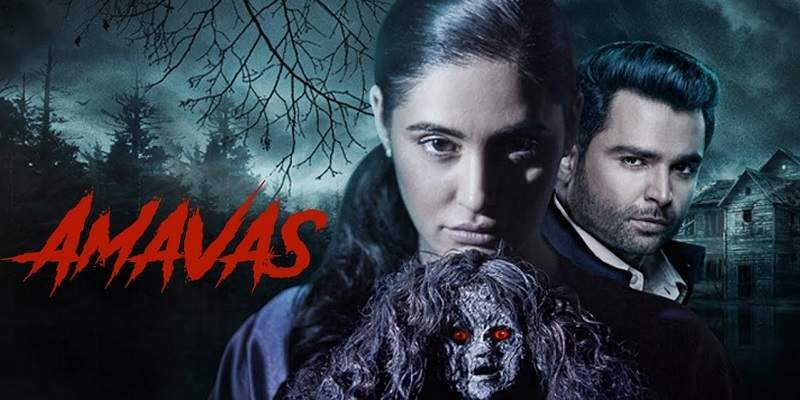 Amavas is directed by Bhushan Patel, who earlier had directed films like, '1920 Evil Returns', 'Ragini MMS 2', and 'Alone'. The film features Sachiin Joshi and Nargis Fakhri in the lead roles. Total Screens - Around ~1000 screens all across India. Amavas had quite an aspiring release with around ~1000 screens on Day 1. But the movie lost significant number of screens immediately on Day 2 owing to very poor performance and zero shows at many centres. The screen count on Day 2 was around 650. Amavas will lose more screens on Monday, and will be almost completely out of the cinemas by the end of its first week. Gully Boy releases on Feb 14 (Thursday). Day 4 (Mon) 0.3 cr. Overall Total: ~2.88 crores net in India.